The Jordanian-American passenger banged on the cockpit of Lufthansa flight LH1406 from Frankfurt to Belgrade, threatening to bring down the flight unless he was let inside. The man then fumbled with the emergency door of the Airbus A319 as it was above Austria before cabin crew and passengers restrained him. 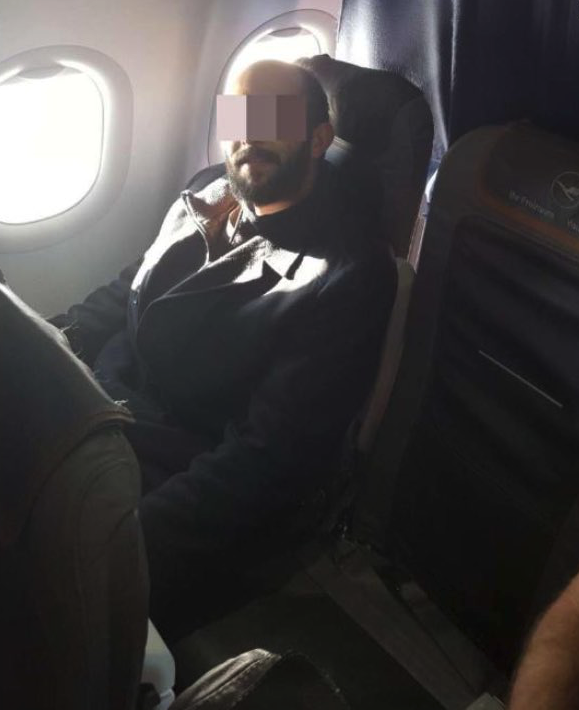 Two handball players – who were travelling on the flight – guarded the suspect until the flight touched down in Serbia, where he was handed over to the authorities. Witnesses report the man was acting “irrationally” from the start of the flight. He kept changing seats after takeoff and started tampering with the emergency exit door about one hour into the flight from Frankfurt.